Figs are my absolute favourite fruit because of their natural sweetness, texture, and beauty! Though they can be used in so many ways, I like using them best in their natural fresh form, especially in summer. What better way to show off these little gems than to lay them out on a stunning flatbread for all to see and enjoy?! This flatbread is so easy to make and yet looks and tastes like a restaurant-quality dish. 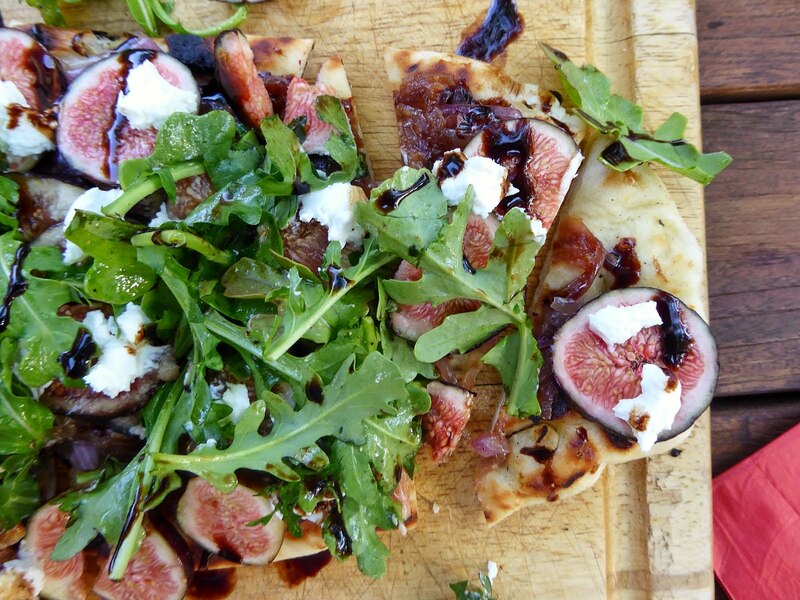 I love serving flatbreads at backyard barbecues or cocktail parties because they are different from standard passed hors d’oeuvres and are sure to get your guests talking! 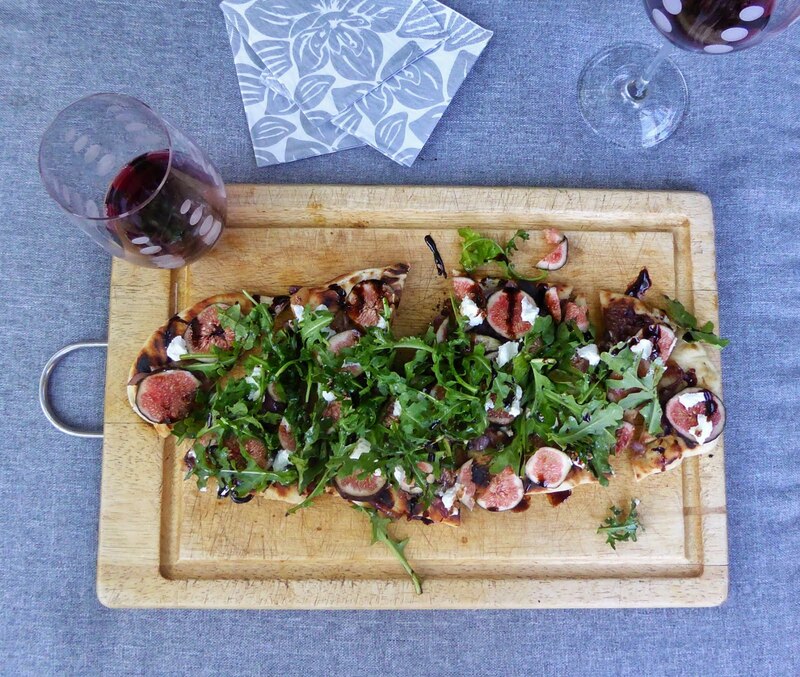 If the thought of making a flatbread intimidates you a little, don’t let it! I cheat and use store-bought raw pizza dough. If you’re a baker and are keen on making your own dough, by all means please check out my easy recipe for Homemade Grilled Flatbread. I just find that making a dough and having it rest requires pre-planning well before my guests arrive, which of course is not always a possibility. If you’re in a pinch, simply roll out some store-bought dough, brush olive oil on both sides, and lay it on the grill on high heat. You can’t believe how quickly this stuff cooks, and also how easy it is to work with! Because of the high temperatures a grill can reach compared to your oven, grilling pizza is actually the closest thing you’ll find in your home to a wood burning pizza oven. The dough comes right off the grill without sticking, and it tastes like it came from a real pizza oven! 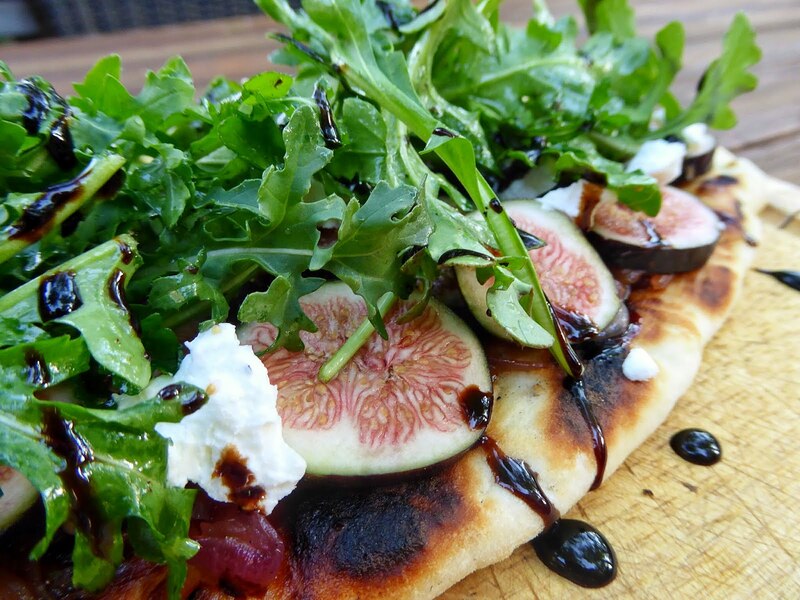 Top with caramelized onions and goat cheese to complement the natural sweetness of the figs, and garnish with arugula and balsamic glaze for some sharp contrasting elements. This dish is sure to impress and will definitely strike up some conversation among your guests!  1 package store-bought pizza dough or try my homemade recipe! 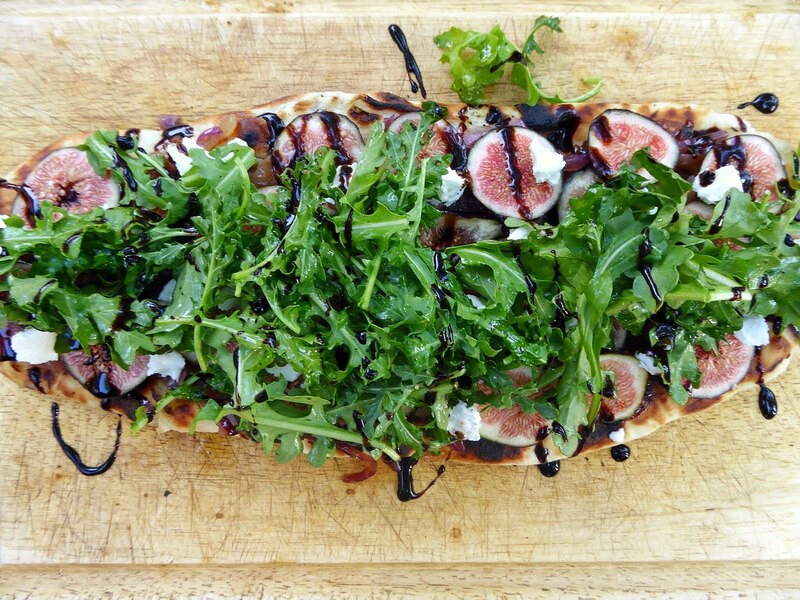 Drizzle flatbread with balsamic glaze and serve. Enjoy!